First, we’ll pay a visit to your site in person in order to assess your requirements. Finally, we’ll carry out the works, and continue to provide support throughout the process. DJ Wilkinson drainage contractors are pleased to be able to provide a fully bespoke drainage contracting service to all of our clients, and we take pride in our commitment to meeting the needs of each and every business and individual we work with. We are capable of adhering to fast turnaround times for problems where speed is of the utmost importance, and can liaise with our established contacts within the industry to make life as easy as possible for our customers. 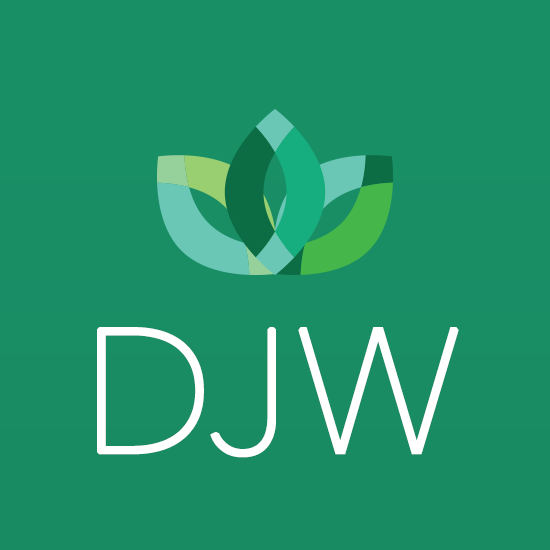 Whether you are a private customer or property developer, the DJ Wilkinson drainage team can give you independent advice on mains sewer connections prior to land purchase or during development. We offer a full and complete service from making the necessary applications to the local authorities and utilities on your behalf, to carrying out the connections. DJ Wilkinson drainage contractors can provide fast and professional solutions and advice for all of your drain and sewer problems. If you have a persistent issue that you would like solving we can arrange for the drain to be unblocked, cleaned and surveyed quickly. Once the survey has been completed we can offer professional recommendations on ways to prevent blockages and flooding in the future and offer cost effective and efficient repairs. If you have had a previous contractor unblock a drain and carry out a CCTV survey already we can give you an independent and professional recommendation of any remedial work that may or may not be required. Whether you’re looking to repair your existing sewer connection, or you require advice on a new sewer connections, the DJ Wilkinson team can carry out a full consultation and installation service. We offer independent advice on all available solutions, in addition to providing costings and feasibility studies. Most buildings insurance policies provide cover for damage to drains and drainage systems under an area within the policy called ‘Accidental damage to underground services’ (or similar). Prior to purchasing or selling a property, it is strongly recommended that a drainage survey is carried out. This is often neglected or poorly carried out. Repairs to sewer systems can cost thousands of pounds, so a full and detailed survey of existing systems can be extremely cost effective in the long run. DJ Wilkinson can carry out drainage surveys on behalf of the property seller or purchaser, and make independent recommendations regarding issues that may require attention. Many people who experience problems with their mains drainage system have to cover the cost themselves when things go wrong. This can leave them with huge bills totalling thousands of pounds when they could have claimed on their home insurance. DJ Wilkinson work in partnership with a UK drainage insurance claims expert to resolve problems with sewer connections, drains, and more. We will then liaise directly with your insurer to negotiate the settlement of your claim.